Welcome! 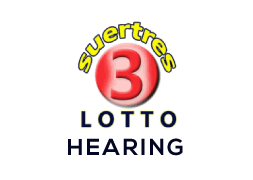 Check the Latest Swertres Hearing along with Swertres Result and All Philippine PCSO Lotto Results Here on this Website. We Published PCSO Lotto Result Today as well as the Ez2 Lotto Results from its Official Website. Swertres Lotto Originally known as Suertres Lotto, it is a very popular lotto in Philippine. It draws daily at three different timings as 11am, 4pm, and 8pm. 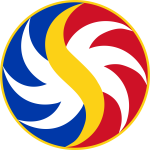 All the above mentioned Philippine Lotto results, Swertres Hearing Today, Swertres Result & Swertres History are posted after they announced on PSCO Website. Sometimes we delay uploading because of some technical issue from the Official Publisher of PCSO and Swertres Lotto. We also upload the 4 Digit and 6 Digit Results Daily. Besides Daily and Old Results, we have a complete history of all PCSO lotteries and previous result analysis. With the help of Swertres history and Swertres Hearing Today, you can easily predict the winning number for next draw. For Read the Current and Latest result, Click on the Links mentioned on this page (Date Wise) and access the today's Result.